After posting some videos to my YouTube yesterday I came across a comment that is all too common. And although YouTube trolls are not the majority of public opinion, the excuse makers and blame artists certainly have a large community. It hit me while watching the stone lifting documentary from Iceland that Rogue Fitness put out. The Icelandic men and women take IMMENSE pride in being Strong and Tough. It is part of the culture and it is their "normal". Men are out and about trying to lift stones and if they can not lift stones they are at the gym to build the mind and body so they eventually CAN lift stones. In America, I hear less support towards strength and more "Wow, that's crazy that you do that." As if strength is strange and weakness is "normal". Here's the latest STRONG Life Insider (my short morning Podcast) where I discuss why you need to Choose Strength, regardless of you are or any other "circumstance". Your environment is crucial. Steer clear of those who have negative comments about your passion for strength. Your environment is not just about the people in your life but also the books you read, the movies / TV you watch. Choose empowering information over drama and weak information. You don't need fancy equipment. That attitude is for the excuse makers. You can get 1 dumbbell and a set of rings. You can use a stone. A sandbag. It's always best to keep it simple. The basics will never let you down. Getting older is a given. It's coming. Getting weaker is a choice. Nobody is stopping you from training. The only person in your way is yourself. I often tell the busy family man to train early, before everyone else at home wakes up. Before the dog wants to get off the couch. Take care of yourself and you can now take care of your family. Starting your day with Strength is extremely empowering. Train 3 x Week. That should be your "normal". There have been times when I could only train 2 x week. The results didn't slow down or stop. When it's training time, get focused and erase every thought that interferes with your training. Just as training is best kept to the basics, so is your nutrition. Steaks, eggs, fruits, potatoes, plenty of water. It's so simple it's complicated. There is so much information out there nowadays I find myself reading the magazines and books from the 60s and prior more often. 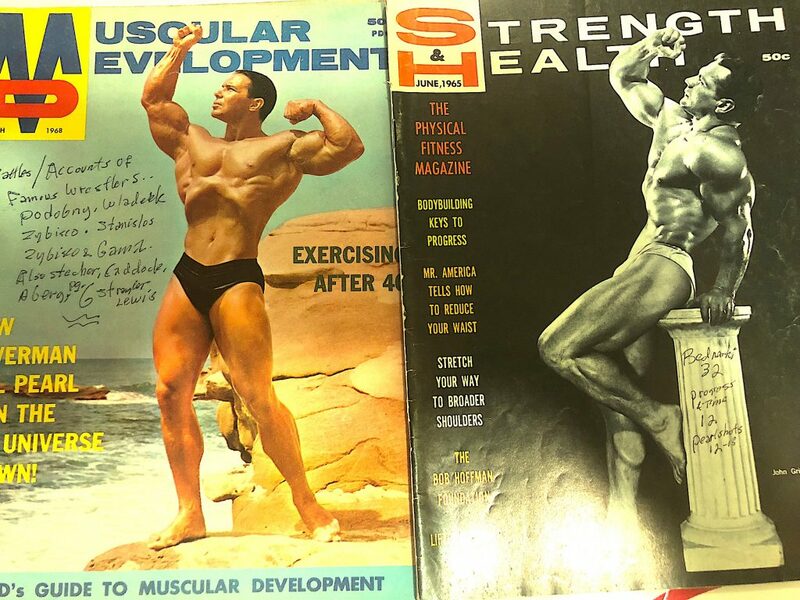 The training, nutrition and overall lifestyle were simple. The troll obviously never bothered to look deeper into your vids, Z. Your backyard training sessions from years past with logs and stones at the playground doing sprints, chins, etc. cost virtually no money and are simple – The troll is simply an excuse-maker…..
Bob, the trolls are not the norm, but it was the perfect inspiration so I could remind us all that all we need is the basics. The minimalist basics! 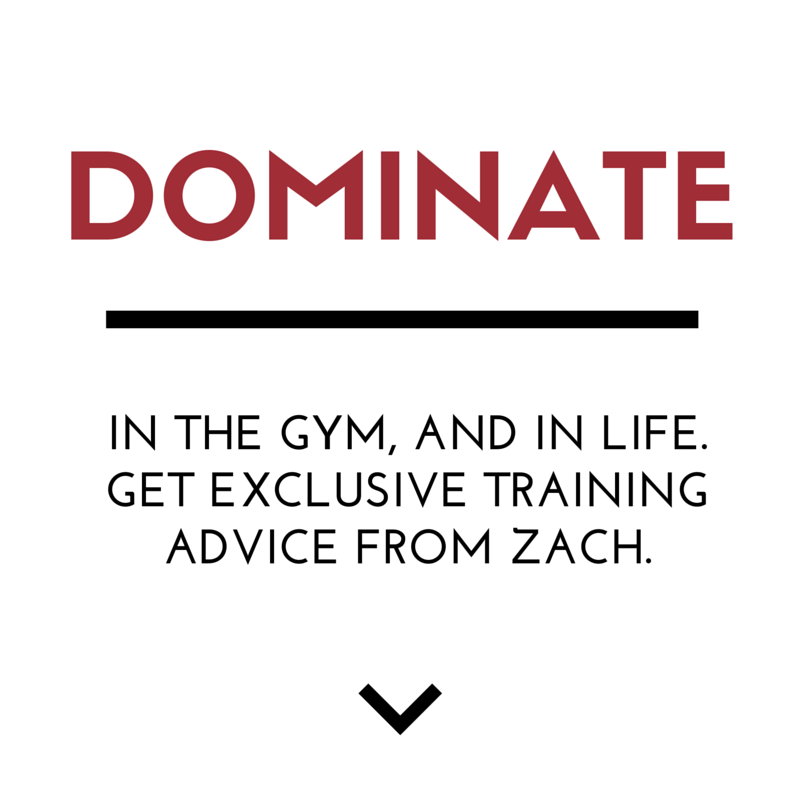 As always Zach, your advice is spot on. 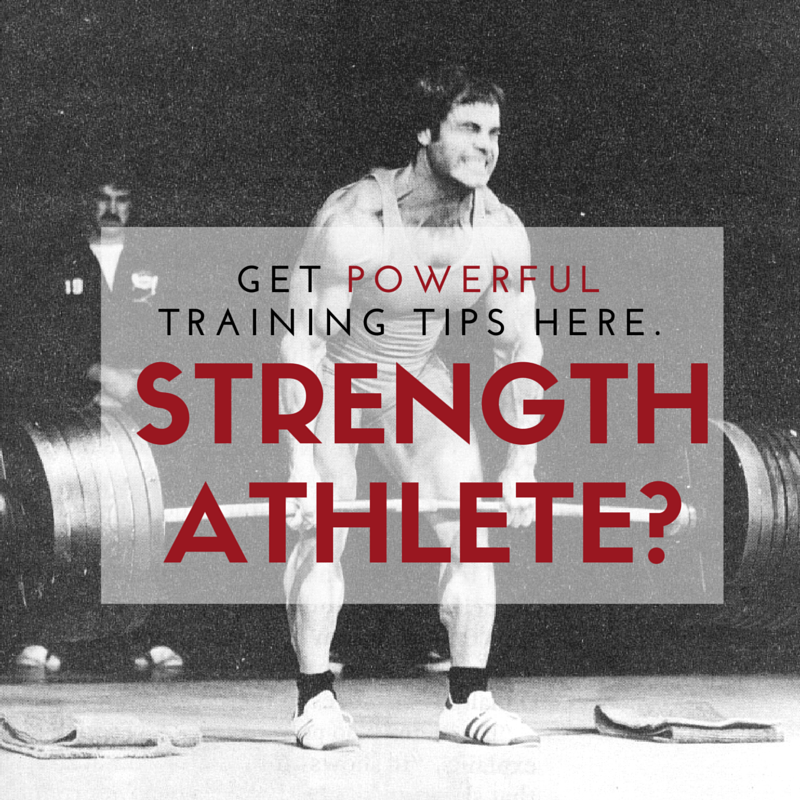 I would say that if someone is truly passionate about strength all of your 5 tips are easy to follow. Like you I’ve had to do it. I’d wake up at 3:00am in order to be at the gym by 3:30 so I could be home by 5:00am so my wife could go to work and I could get the kids ready for school before I went to work. I never thought it was hard, just something that had to be done. Life is simpler now and you’re right strength is a choice! Frank you’re inspiring me, as always!! !